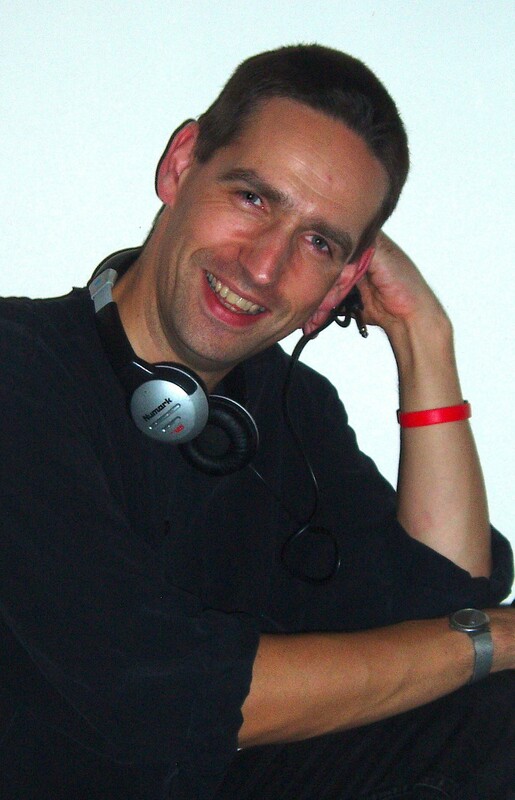 An experienced function DJ, Martin is also a drummer, which gives him a great feel for the beat. 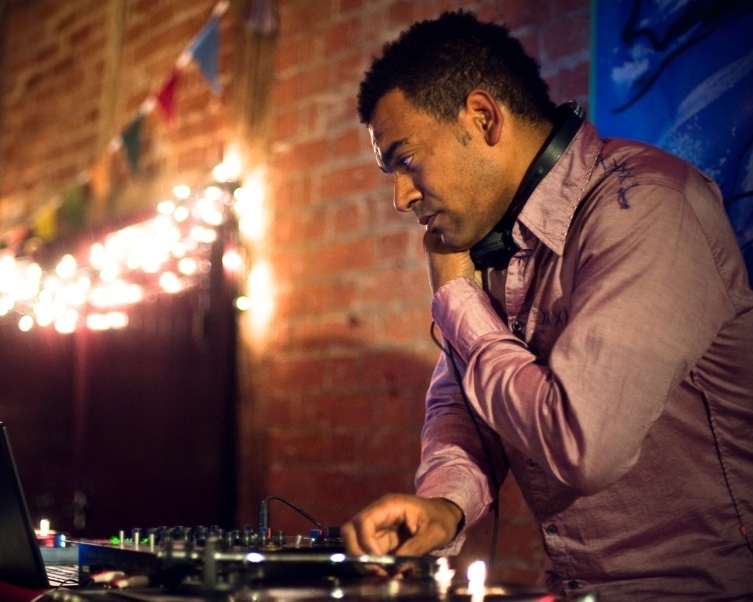 Jason has DJ-ed at top London nightspots and even The Houses of Parliament – how’s that for House music! 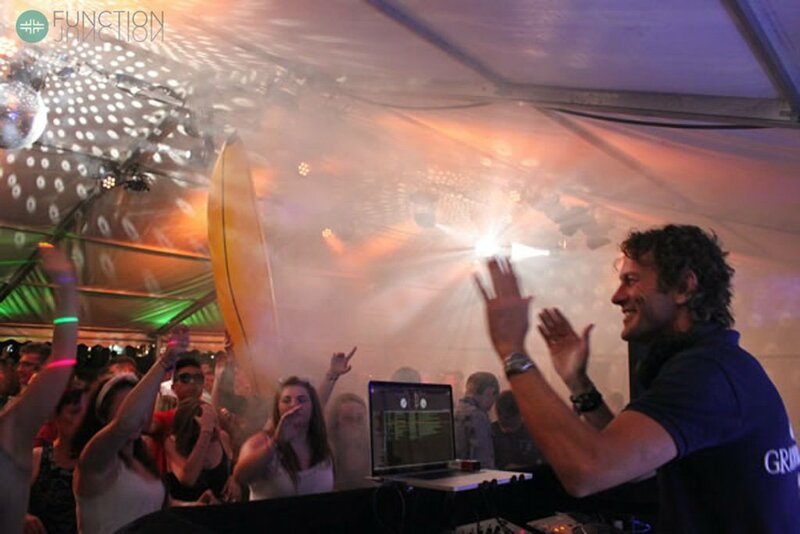 Recognised as one of the leading party DJs, who has worked at all the very best places. Simon's mission is to build a rapport with the guests using his infectious charm, great music and superior equipment - including being able to mix from vinyl. Top quality DJ based in Leicestershire who has worked at prestigious venues throughout the UK. Superb sound and lighting system with computerised mixing. 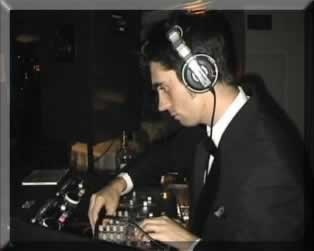 Perfect DJ for any age group playing dance floor favourites from the 60s, 70s, 80s, 90s and 2000s. 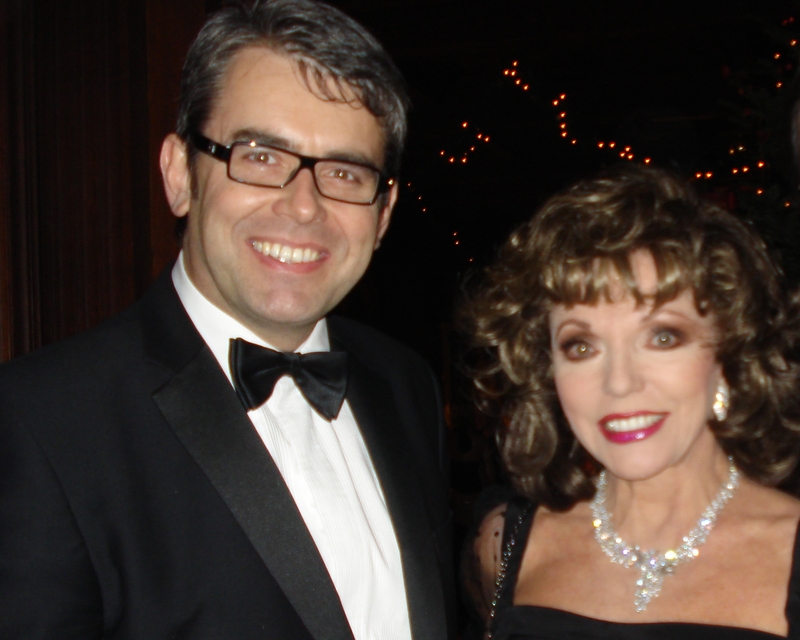 When he played at Joan Collins' wedding, Cilla Black said he was the best DJ she'd ever heard. Beat that! Smoke and mirrors, classic floorfillers to funky house, trance and dance from top function DJ Adam. Angus plays music ranging from the old favourites right through to cutting-edge pop and R&B. Great choice for any occasion.